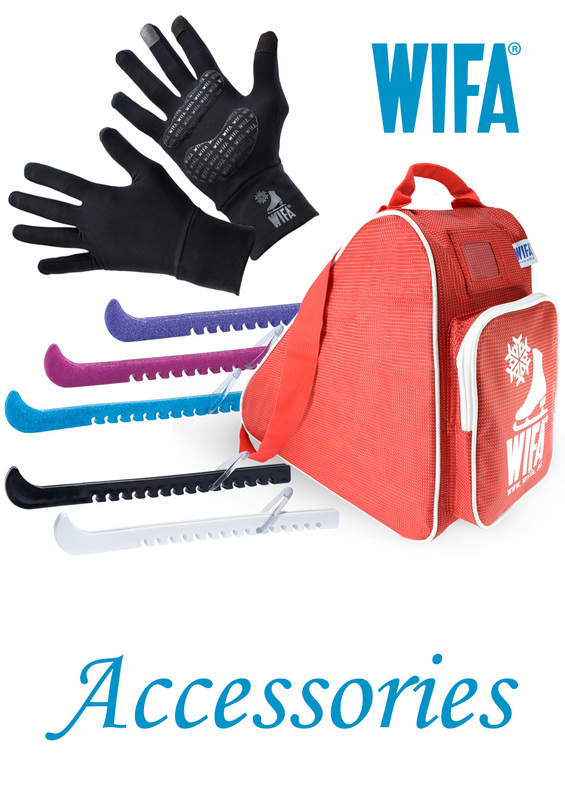 Where can you buy WIFA boots? 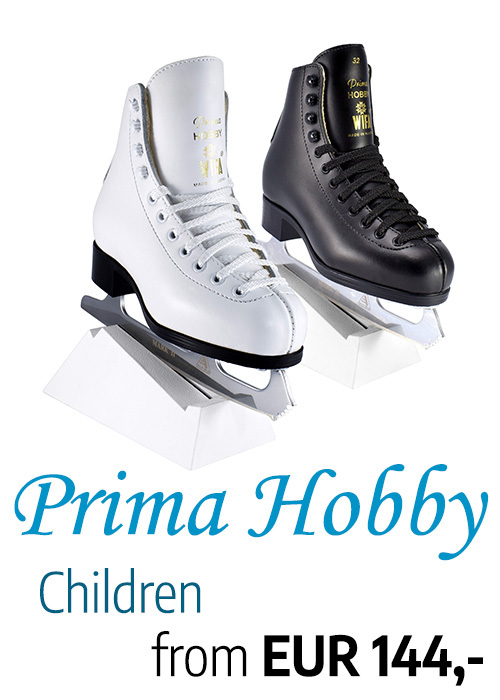 As traditional manufacturer of international ice skating brand WIFA, we remain true to the following principles, that have been ruling the company since the late fifties: first class raw materials, workmanship and service. 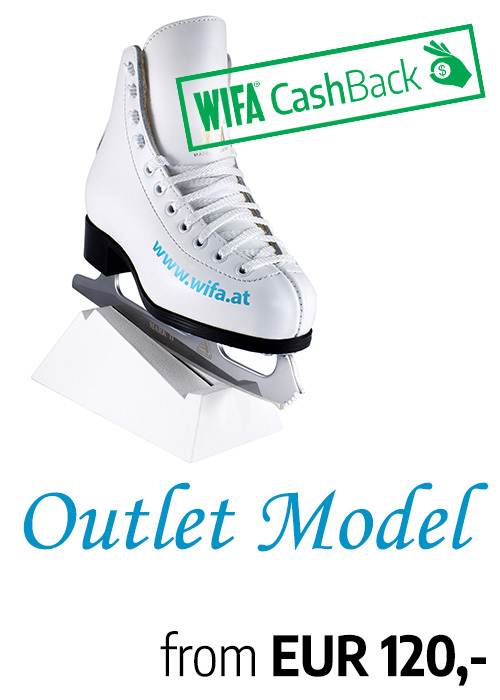 What do we offer at the WIFA-Outlet in Vienna? 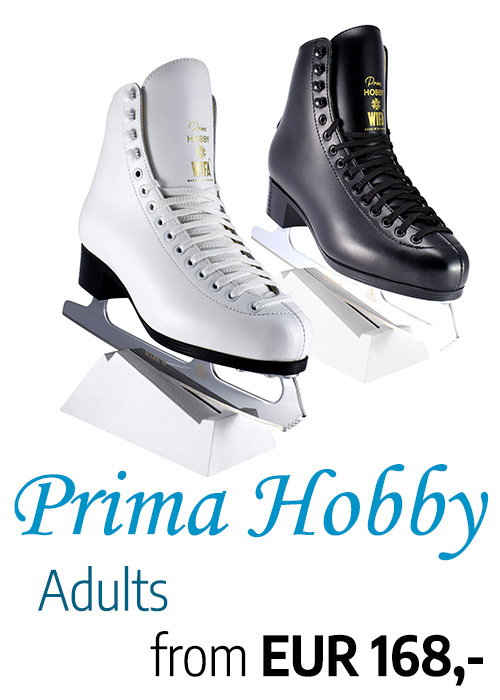 Friday from 2pm to 6pm. 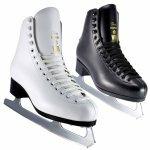 Starting February 2019 at the ice rink's opening hours - depending on the weather conditions!